We are 100% ready to d-d-d-d-d-d-dance—are you?! 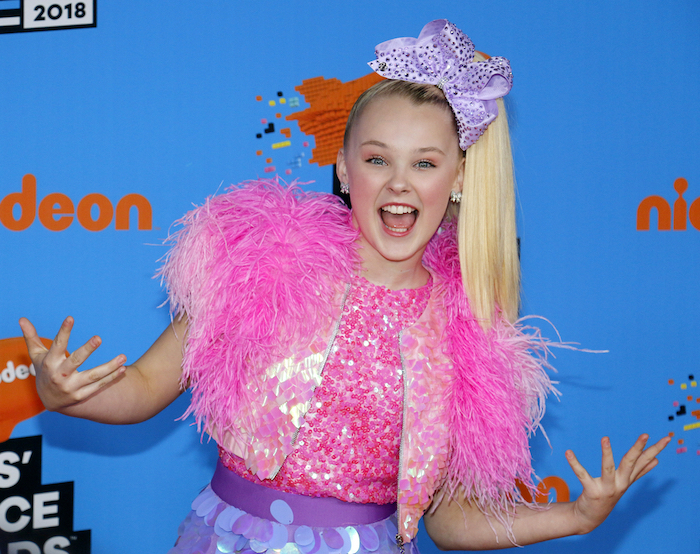 This Dance Moms-turned Nickelodeon star is doing something she's never done before: going on tour! That's right, JoJo dropped the amaze news today live on her YouTube channel during a special fan event in NYC. The D.R.E.A.M. Tour kicks off May 17 in Arizona and will stop in 25 cities across North America, concluding in Austin, Texas, on June 26. One thing's for sure: JoJo is *so* excited. "This is going to be the best tour ever!" Tickets go on sale to the general public on Friday, Nov. 16, at 10 a.m. at JoJoDREAMTour.com.